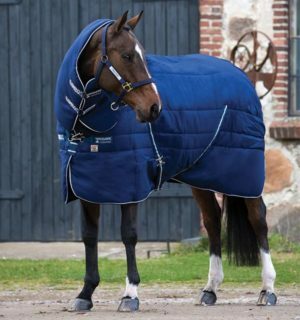 Rambo Rug Vari-Layer Technology - more warmth with less weight. 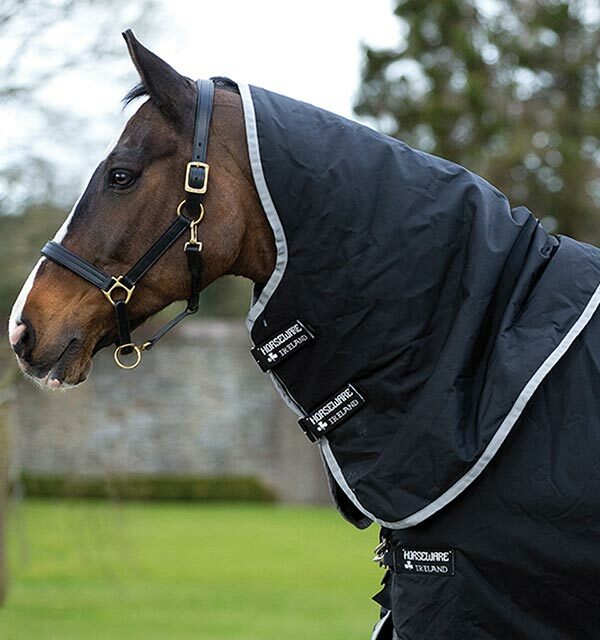 We cut the outer waterproof layer of a Rambo Supreme with Vari-Layer Turnout to give you a look at the technology underneath. 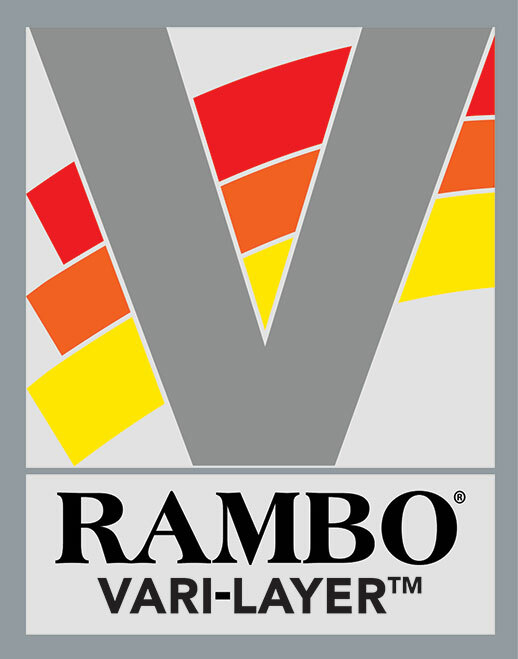 Vari-layer® is the layering of thermobonded fiber fill to gain maximum heat retention without the heaviness of a standard fill – more warmth with less weight. 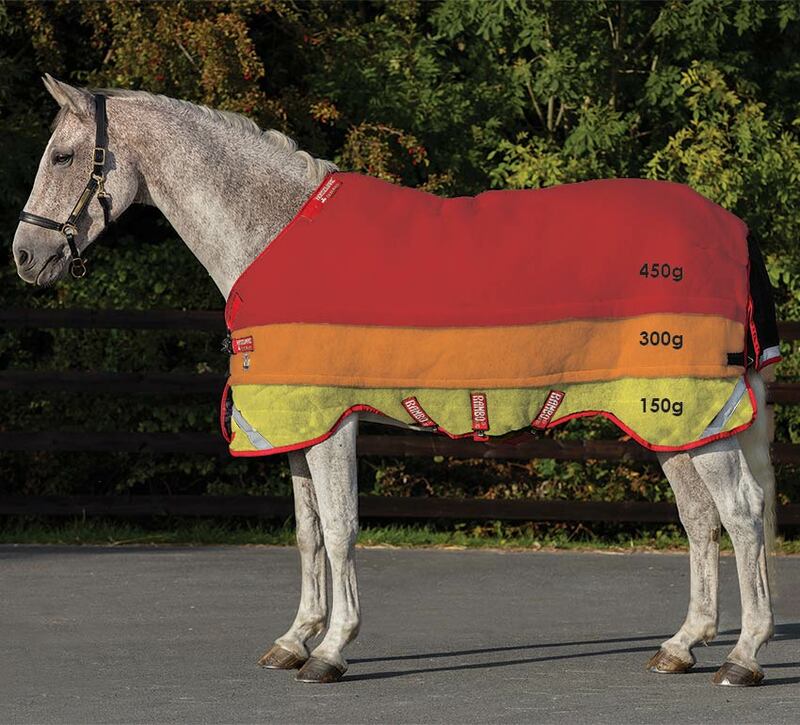 TIP: Our Vari-Layer® liners are perfect to add when you need some extra warmth in the winter. 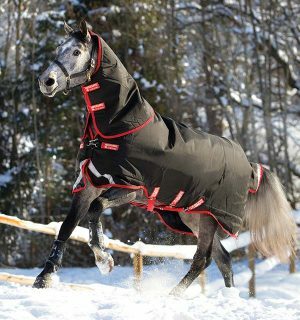 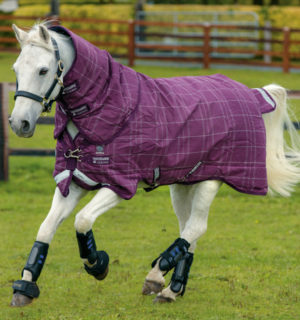 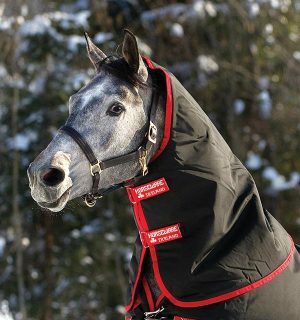 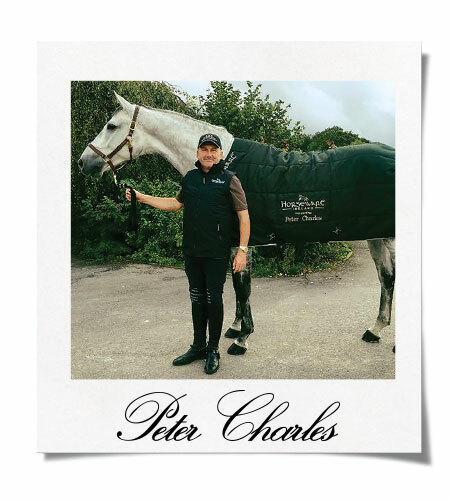 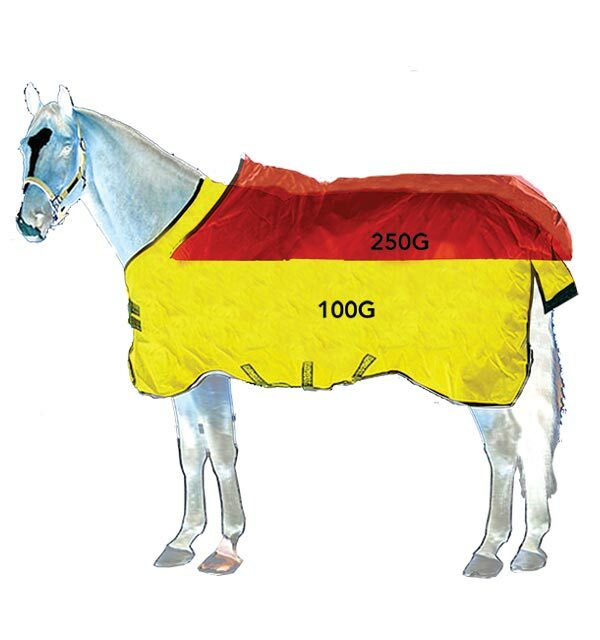 For horses that stblanketgle with holding condition or older horses this can be an invaluable tool to aid in keeping them warm and cosy even on the coldest of nights. 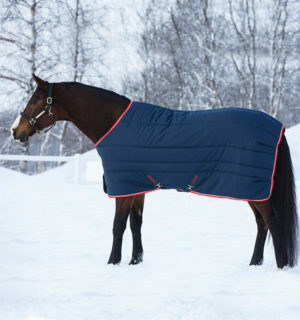 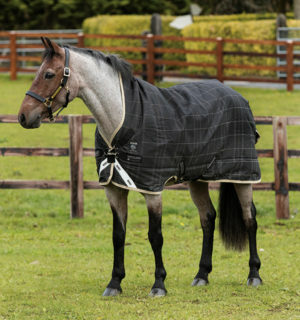 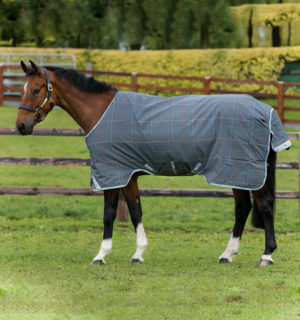 By layering the fibre on the sides, the blanket can sit closer on the horses body, trapping the warm air and allowing greater belly coverage underneath. Heat loss indicated over back & hips. 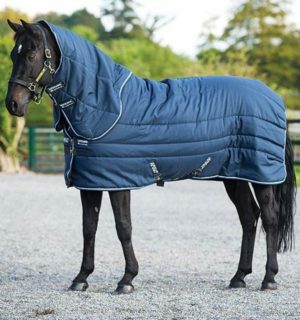 No heat loss. 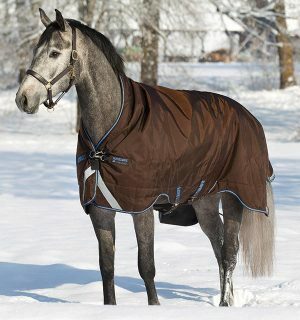 Heat trapped under Vari-Layer.